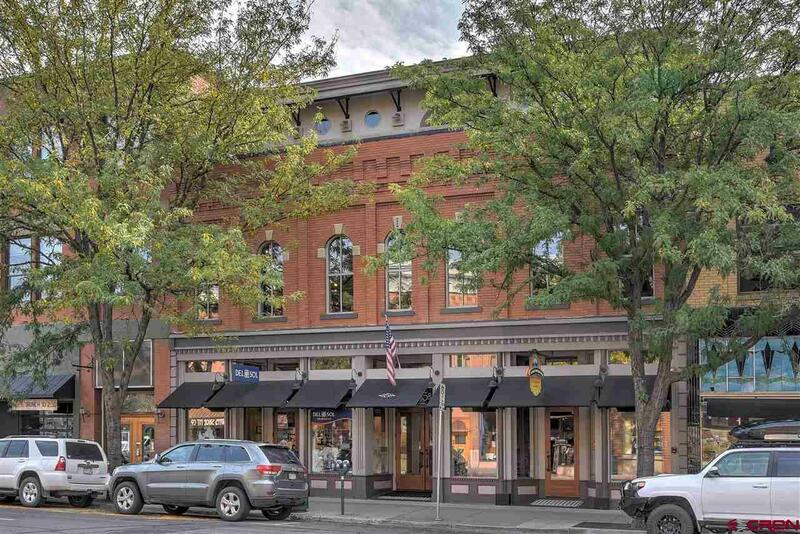 A true Classic Historical Building right on Main Ave in the heart of Downtown Durango. 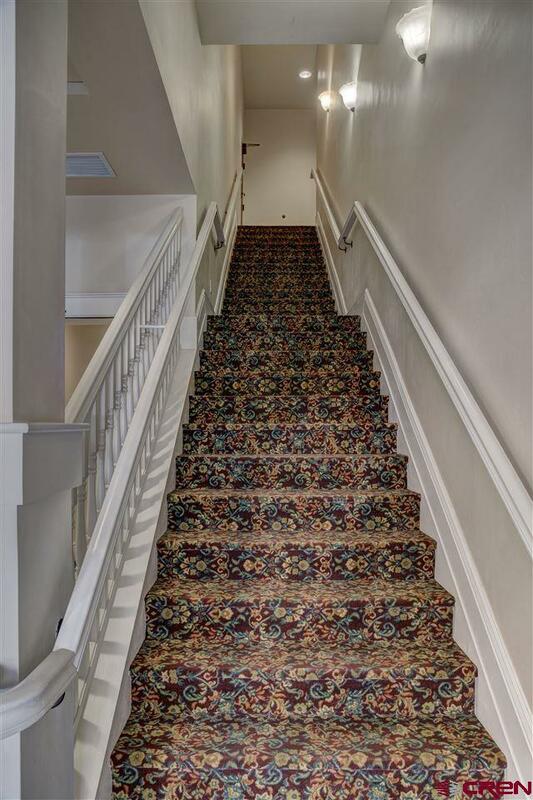 Originally built in 1903 but extensively remodeled from the ground up in 2005 with the 3rd floor added in 1009. This Prime 2nd floor Office Suite overlooks Main Ave with large windows and has exposed brick walls. 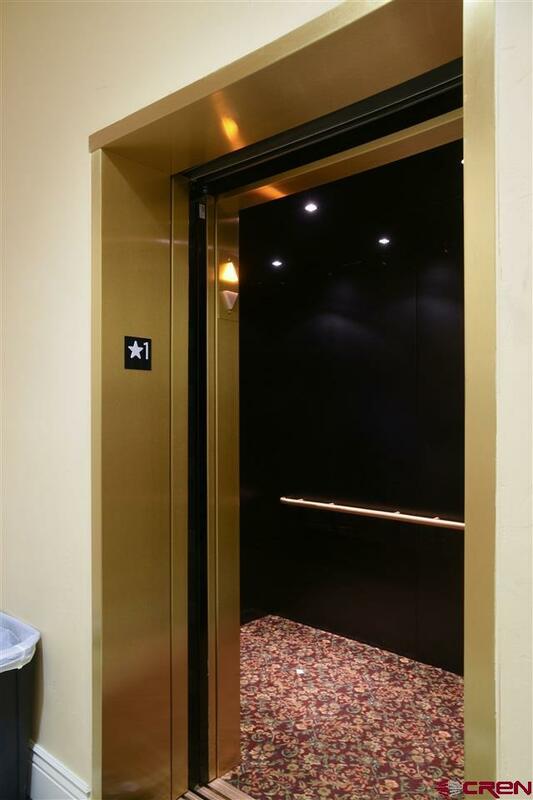 Elevator access. 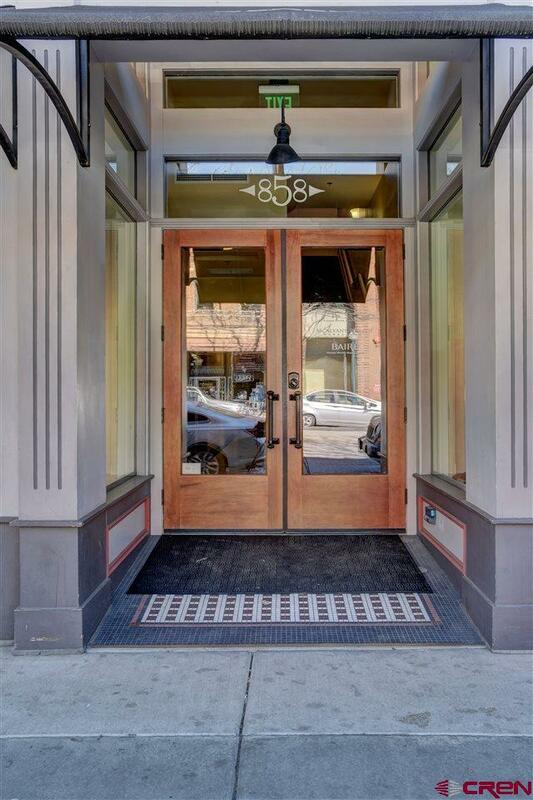 This is the first time 858 Main Ave is being offered for sale as individual condos so don't miss this very unique opportunity to own part of one of the most attractive high quality buildings in all of Downtown. This particular office suite, #202, consists of 1426sf. Other office suites may be available so. Nothing was overlooked in the extensive remodel of this building from the foundation up plus all new mechanical systems. High speed internet wired throughout. Opportunities like this are very rare to find in the Central Historic Business District so don't delay. ATTENTION INVESTORS this space is currently leased at $2600/mo NNN.